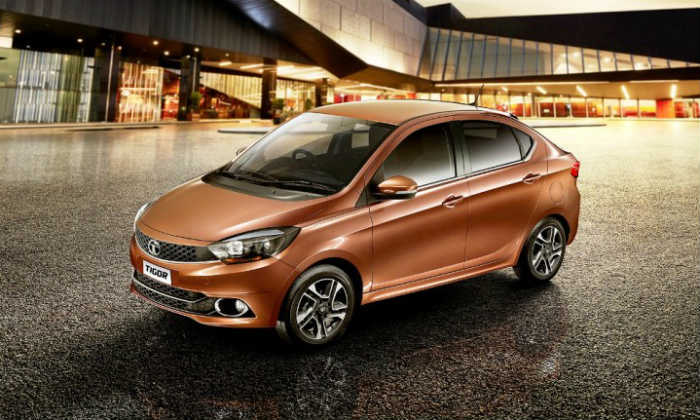 Tata Motors has launched its new automatic transmission with a subcompact sedan car Tigor. 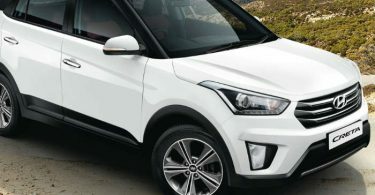 In Indian market, these cars have been introduced in two variants – XTA and XDA. Exhaust price of this car with automatic gearbox starting from Rs 5.75 lakhs is between 6.22 lakh rupees. Tata has made available only petrol engines in this car automatic variant. Let us know, Tata Tigor AMT is available on all Tata dealerships in India. 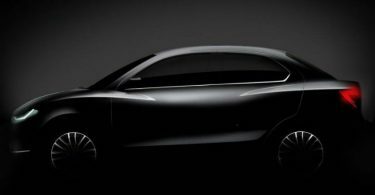 In the same Indian market, this car is expected to get tough competition from cars like Maruti Suzuki Designer AMT and Hyundai Accent. Tata Motors’ marketing head Vivek Srivastava said, “The car with automatic transmission is the best option for the increasing traffic and driver convenience, which can be easily run on the road without any hassle, along with the car Fuel efficiency is also maintained. It is the company’s focus on improving our market share and we look at the customer’s choice and need in the car. He further added that There are important changes. 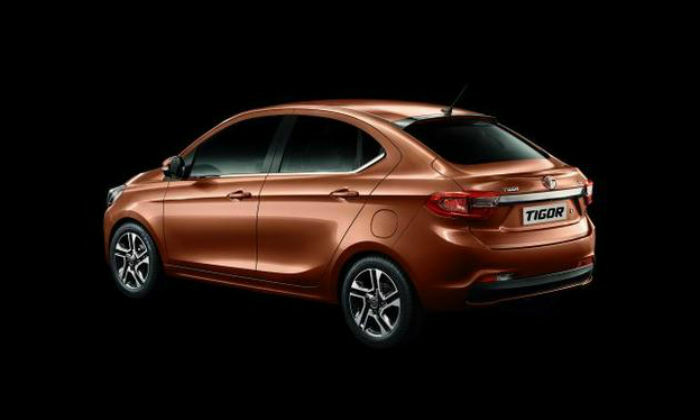 Tata Tigor after received the best response we have now launched stylish and high-tech features, the car equipped with automatic transmission Tigor for our customers.